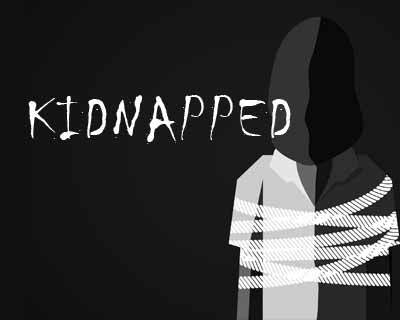 New Delhi: A doctor and his compounder, kidnapped last week for ransom, have been rescued from Uttar Pradesh’s Etah district, police said. A team comprising officers from the special cell and southeast district was made to look for the doctor, a senior police officer said. The team conducted a raid today at a location at Etah district in UP and rescued the doctor and his compounder, he said. An inter-state gang of kidnappers was involved in the incident and few of them have been arrested, the officer said, adding, efforts are on to nab the remaining abductors. Police also suspected that someone known to Verma orchestrated the abduction since they seemed to be aware of the whereabouts of the family members at the time of the incident. Sources said that former employees of Verma were questioned by the police, which led them to the hideout of the accused. Both Verma and Ajay were found locked up in a safe house, adds TOI. Verma, who stays in Faridabad with his family, has a clinic in Jaitpur area.